Marnie Harris is the nurse manager for 1MSU, a 23-bed medical surgery unit at AdventHealth Fish Memorial. 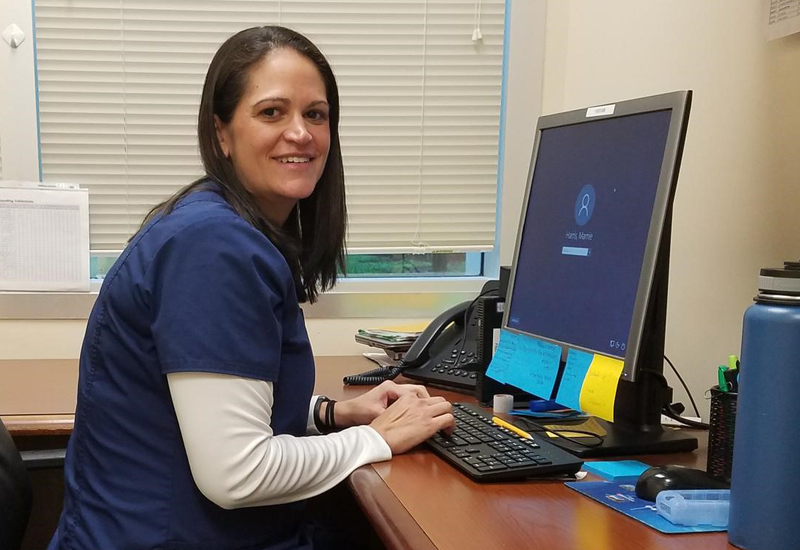 In this role she oversees approximately 30 team members and helps ensure that excellent, compassionate care is provided to all patients. Marnie holds a Bachelor of Science in Sports and Fitness from the University of Florida and an Associate Degree in Nursing from Rasmussen College. Three years ago, I completed the Nurse Residency Program at AdventHealth Fish Memorial, and I’ve been blessed since then to achieve some of my career goals by becoming a nurse manager. Here’s how I did it and how you can too.